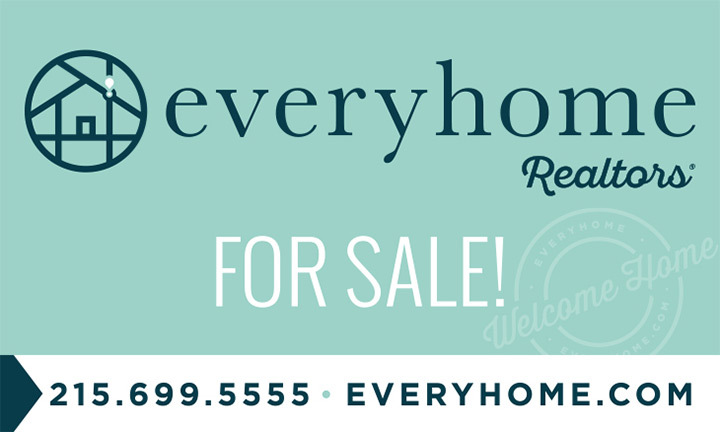 Why sell your home with Everyhome? We do NOT require you to sign a listing contract for any given length of time. With our easy-out contract, you can release your arrangement for any reason. We’ll just need seven days to pull the listing from our marketing partners. Marketing your home is all about maximizing exposure. EveryHome gets tens of thousands of hits on our site every day. Your home will be featured in photos and a guided video tour filmed by a professional videographer that allows potential buyers to see inside. We extend our reach even further by listing your home on other popular websites,( including those of our competitors). We use Facebook, Twitter and Email to share information about your home, reaching an unlimited number of potential buyers. What’s going on in your neighborhood, the mortgage industry, and the economy can affect the value of your home-and your negotiation leverage. We’re on top of all these areas and put our knowledge to work on your behalf, ensuring swift action when events occur that may affect the price of your home. We work for you and will always look out for your best interest and earning potential. We may be high-tech but we are old fashioned when it comes to taking care of our clients. No robots, recordings, or insanity-producing menus. Friendly people answer our phones. Always.